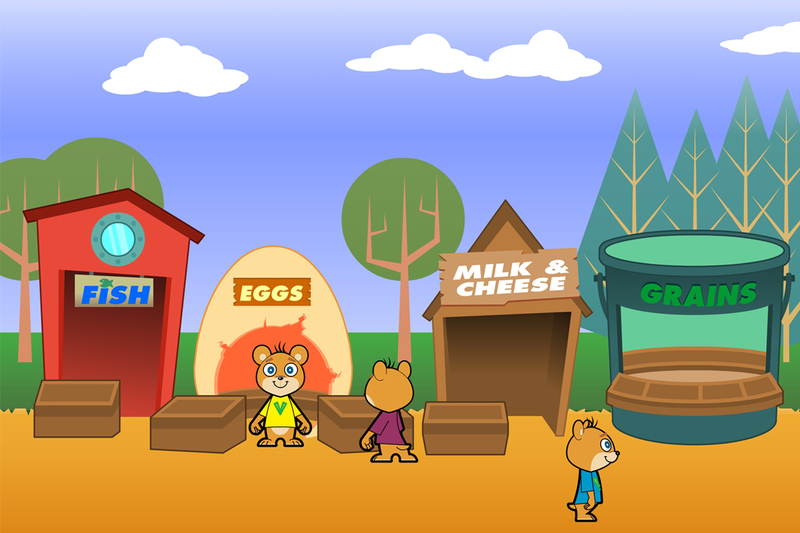 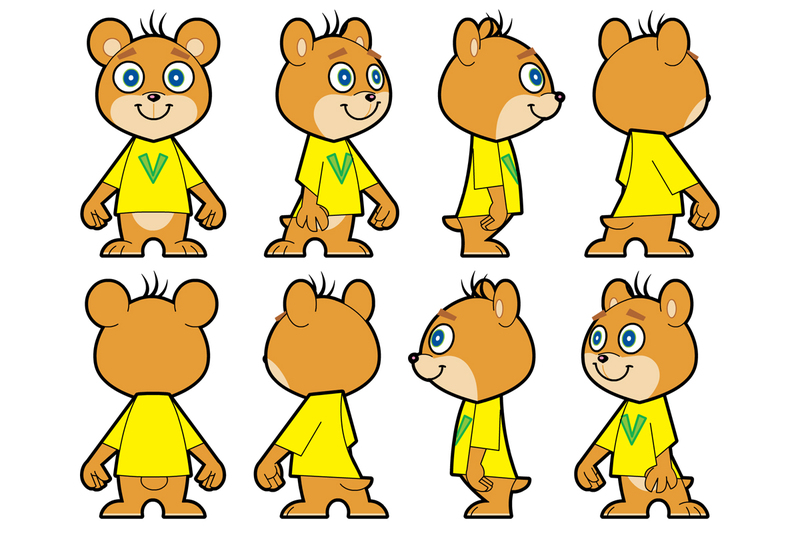 Challenge: Create backgrounds and character design for the online game Veggie Bear. 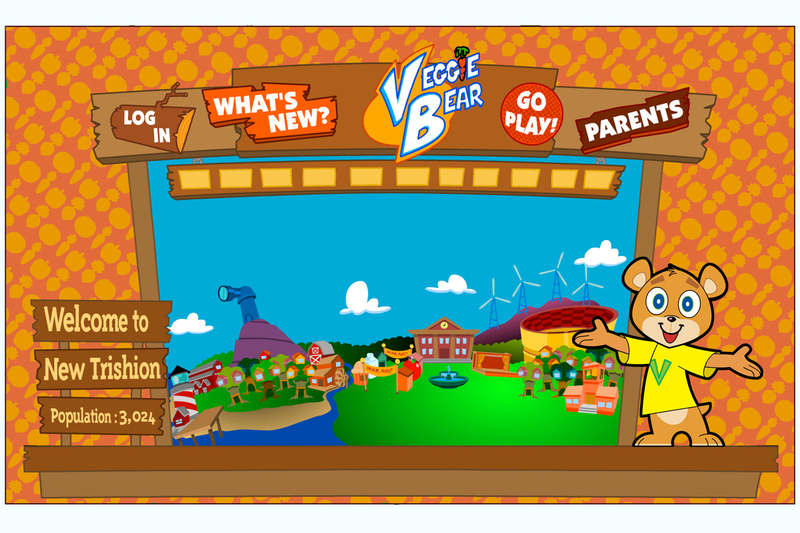 Veggie Bear taught children 5-10 about nutrition and healthy eating. 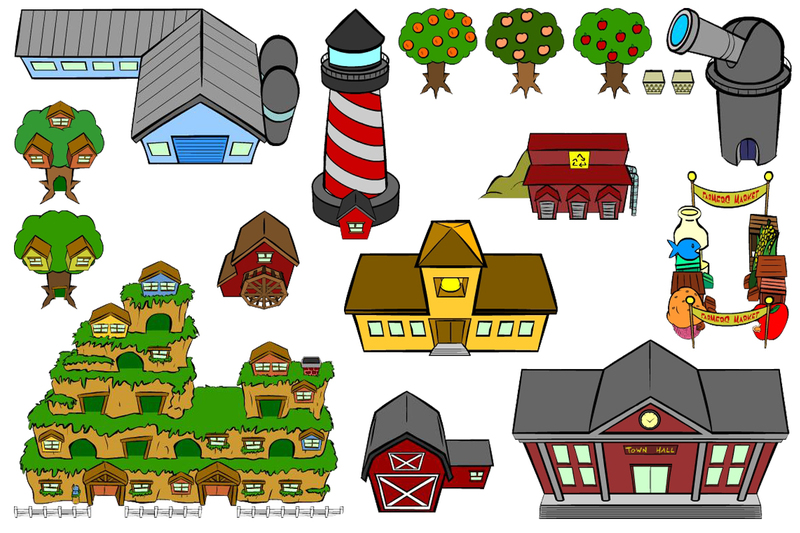 Favorite Part: Bringing the town of New Trishion to life.